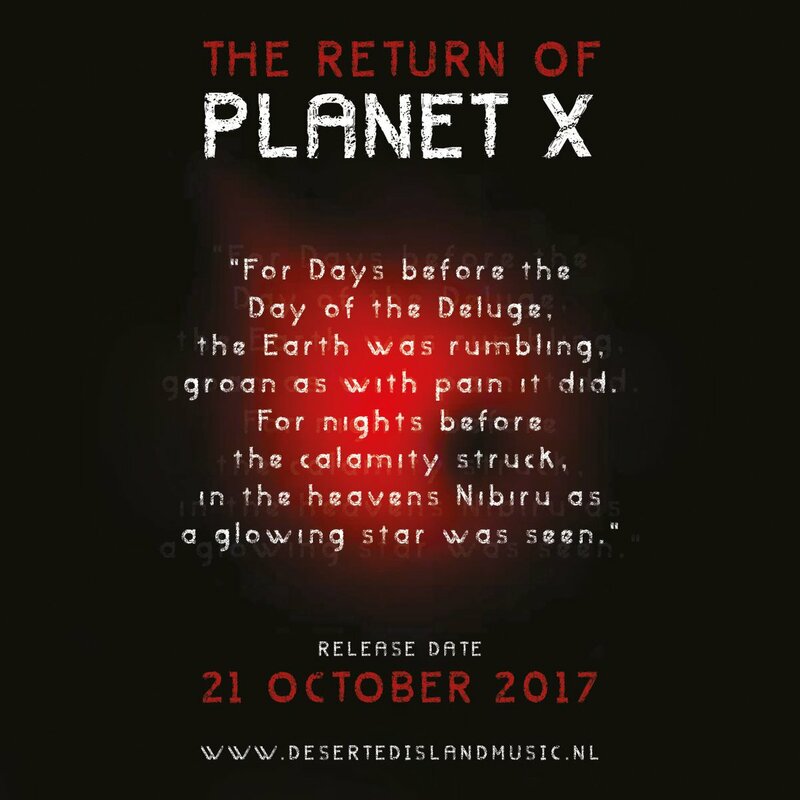 "The Return of Planet X"
... in the meanwhile you can pre-order your copy of REMY's upcoming "The Return of Planet X" release. 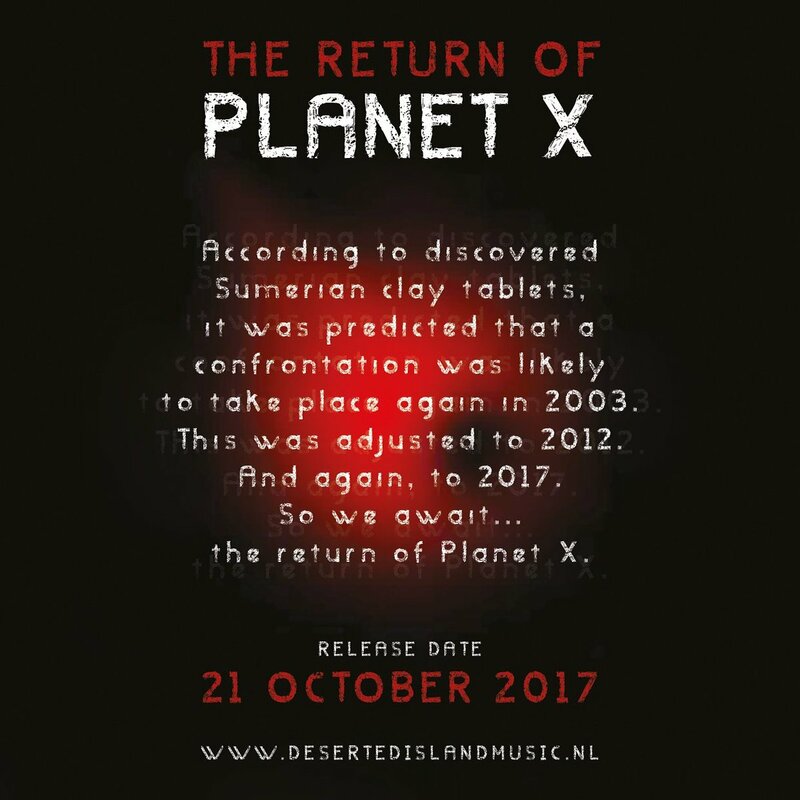 “The Return of Planet X” was performed live at the Grote of St.Bavokerk in Haarlem, The Netherlands, May 19th, 2012. Involving synthesizers, grand piano, strings, and the famous Müller Organ. 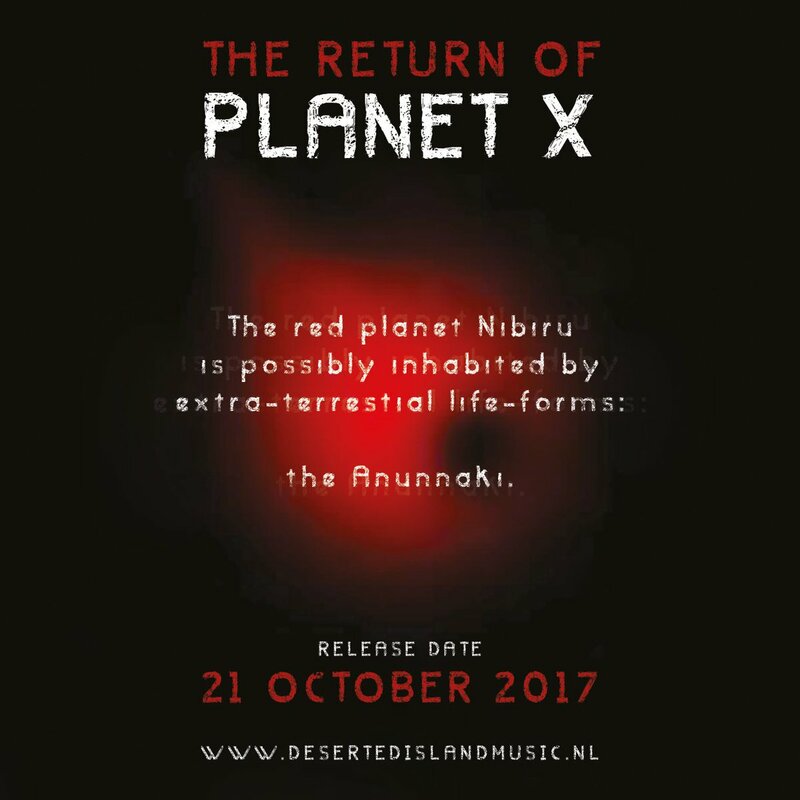 The music from this project will be released on October 21st. Pre-order your copy now and receive a free limited edition bonus disc. As long as stock lasts. Still one week to go!